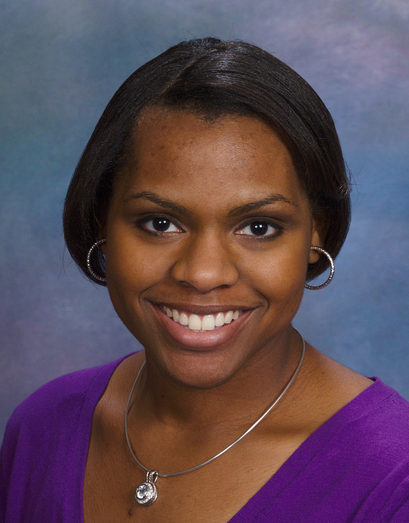 Optometrist near you, Dr. Michelle Solomon, a Richmond native, grew up in Midlothian, VA. She received an undergraduate degree from James Madison University with a B.S. in Health Sciences with a Biology minor. She completed her doctoral studies at the Illinois College of Optometry in Chicago. In her time at ICO she was involved in several organizations which included American Optometric Student Association, National Optometric Student Association, Contact Lens Society, Tomb & Key Honor Society, Beta Sigma Kappa Honor Society and a student member of the Virginia Optometric Association. In her spare time Dr. Michelle Solomon enjoys traveling and spending time with family and friends.